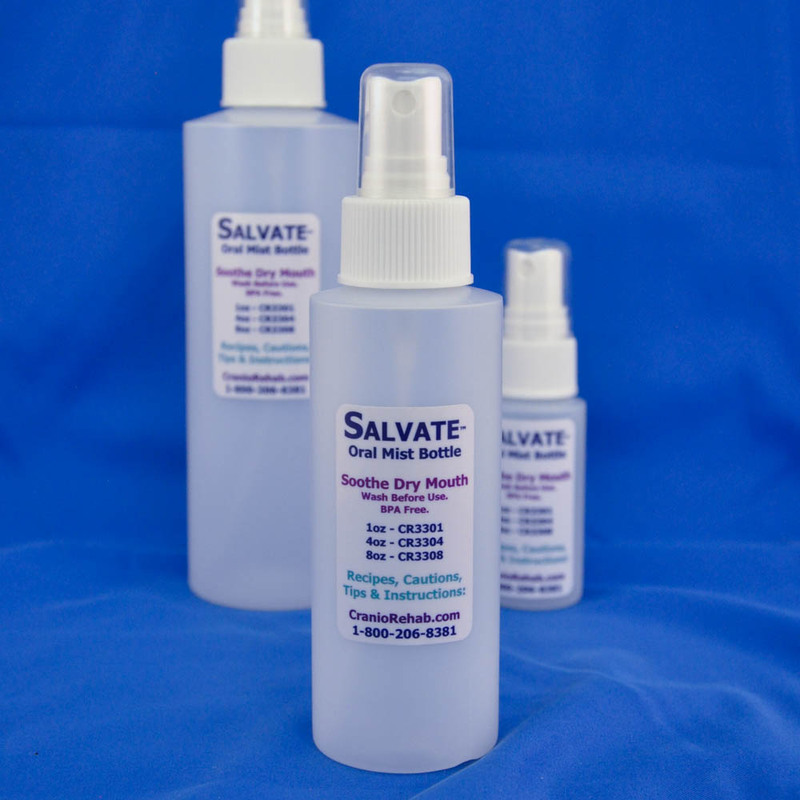 Easy to use, the Salvate Oral Mist bottles provide you with a convenient and simple way to keep your mouth hydrated and meet your daily xerostomia needs. Included in this pack are 3 of the smallest size bottles (1 oz). 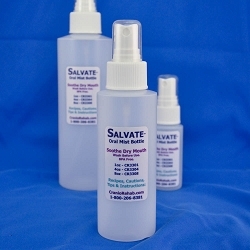 The Salvate Oral Mist bottles are also available in 4 oz and 8 oz sizes. The three sizes allow you to keep bottles where they are most convenient whether in your pocket, purse or by your bedside table.